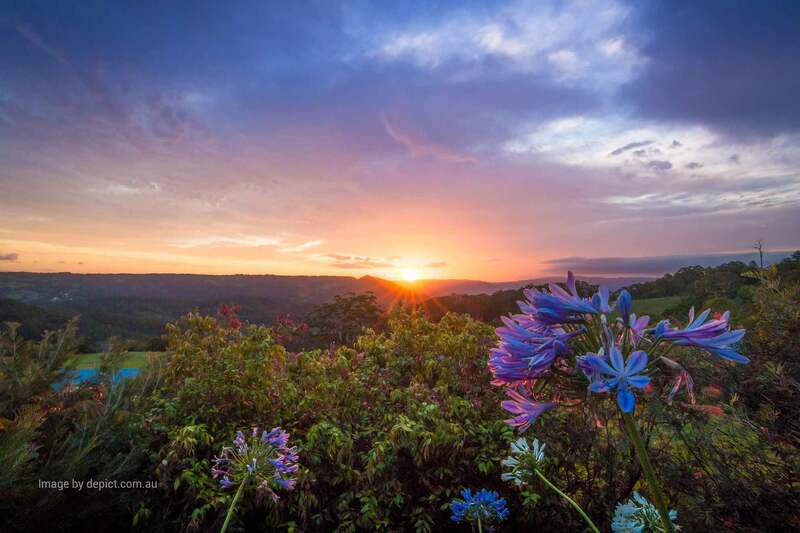 Spoil yourself with 20% off 2 nights or more at Maleny’s finest retreat. Included is a bottle of bubbly for you to enjoy while watching the sunset and the stunning views. Luxury multi-award winning cottages set in landscaped gardens on 82 stunning hinterland acres. BOOK NOW! This offer is for a minimum 2 nights. It is not available with any other offer and is subject to availability. Use promotional code GETAWAY19 when booking. Bookable for February to 19 December 2019 stays.